Our team of experts have compiled their best tips and advice to help you plan your ultimate Kimberley Cruise adventure! Includes choosing the best time to cruise the Kimberley Coast and the Seven' must see' wonders you need to ensure your expedition cruise includes. 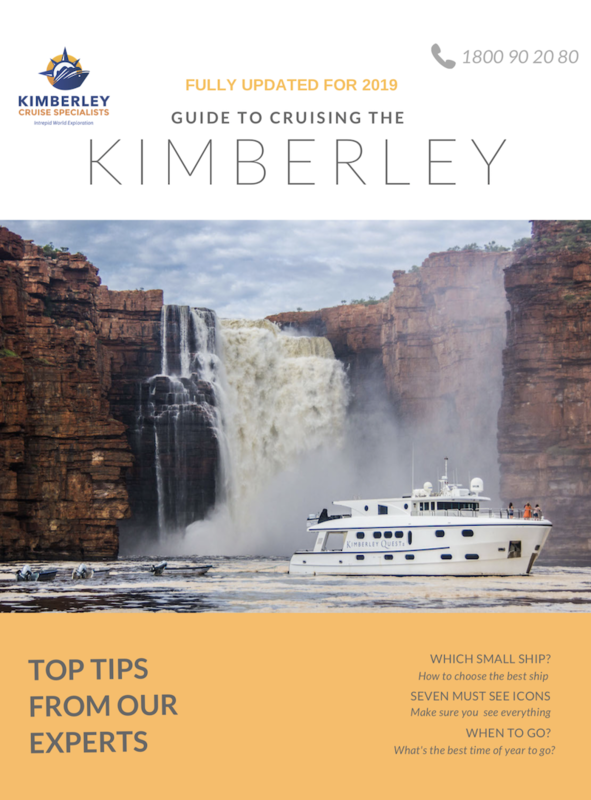 To download your free copy of our Kimberley Cruising guide.